All bryophytes have an alternation of generations. The sporophyte (spore-producing moss plant) is very small and leafless and is attached to the top of the moss gametophyte (gamete plant). 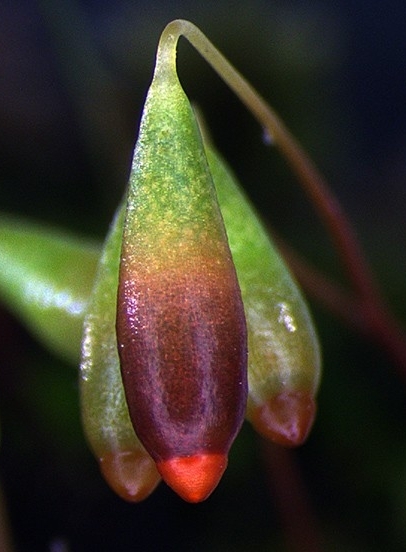 It consists of a seta (slender stalk) and a terminal capsule (sporangium). The very long setae of most mosses lift the capsules high into the air to aid in the dispersal of spores. Barbula calycinata - A cushion of gametophytes supports numerous sporophytes with long stalks (seta) and terminal capsules. 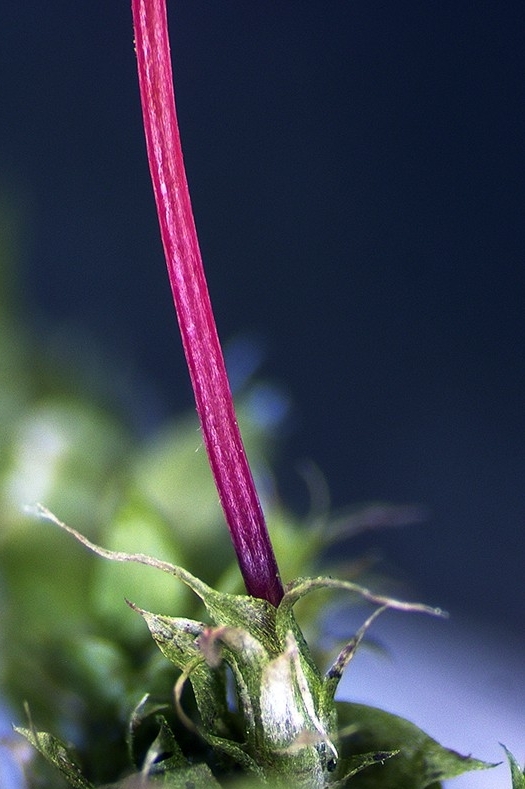 The size and shape of the bracts at the base of the seta (perichaetial bracts), the colour and surface of the seta are useful features in identifying mosses. Rhynchostegium tenuifolium - The base of the sporophyte seta is attached to the parent gametophyte plant and is surrounded by perichaetial bracts. In this species, the seta is smooth. 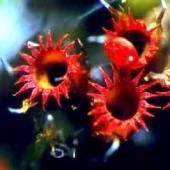 More on Rhynchostegium tenuifolium. Brachythecium plumosum - In some moss species, the seta is rough (papillose). 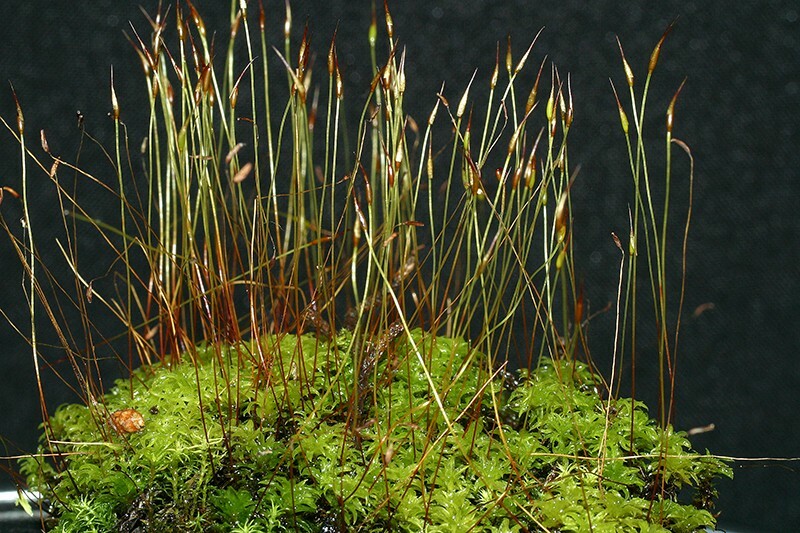 See Find by Genus page for more on this genus of mosses. 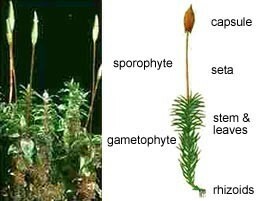 The orientation, size and shape of the capsule is also a useful feature in identifying a moss. 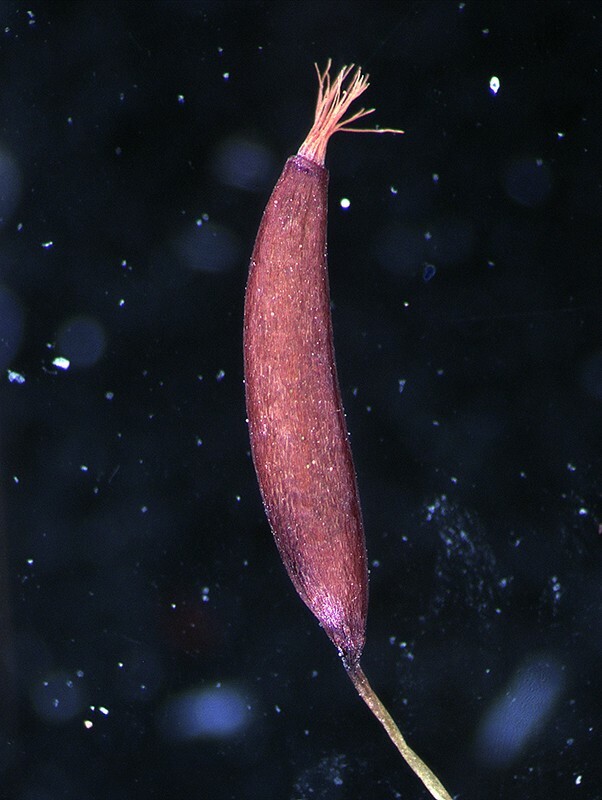 Ditrichum difficile - In this species the capsule is erect. 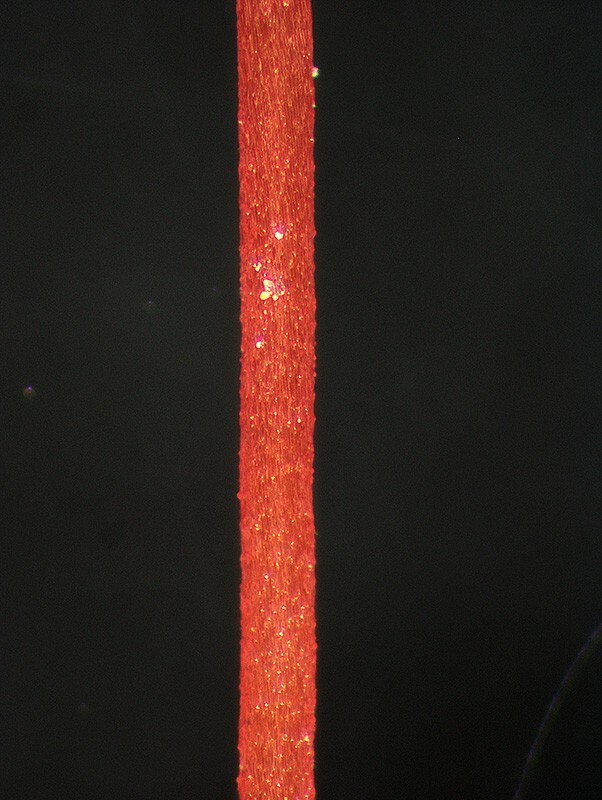 It is elongated and curved and tapers at both ends. Bryum clavatum -In this genus of mosses the capsule is inverted (pendulous) and tapering at the base. 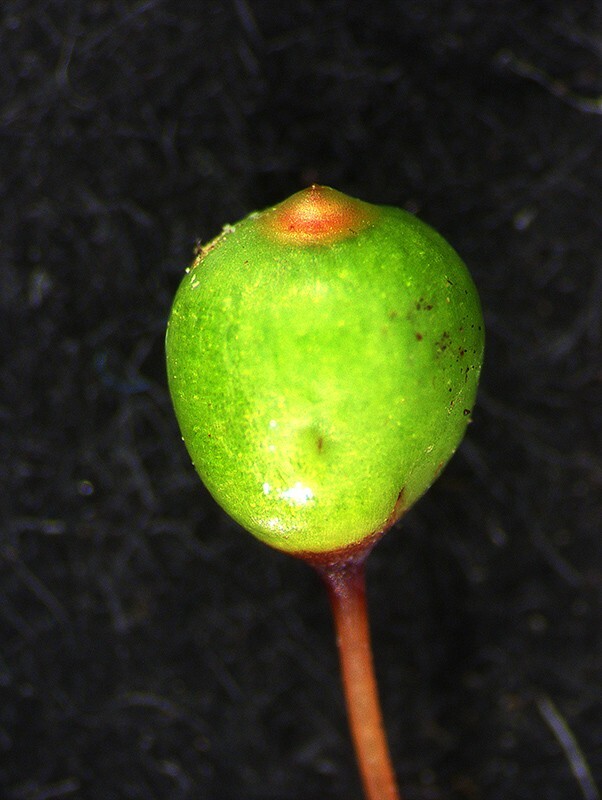 Philonotis tenuis - In this species the capsule is erect and spherical.